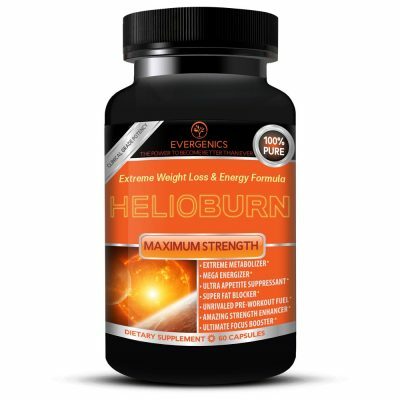 No other Thermolift.com weight loss and energy formula packs 82,020 milligrams of active ingredients per bottle (due to the product's caplet form). 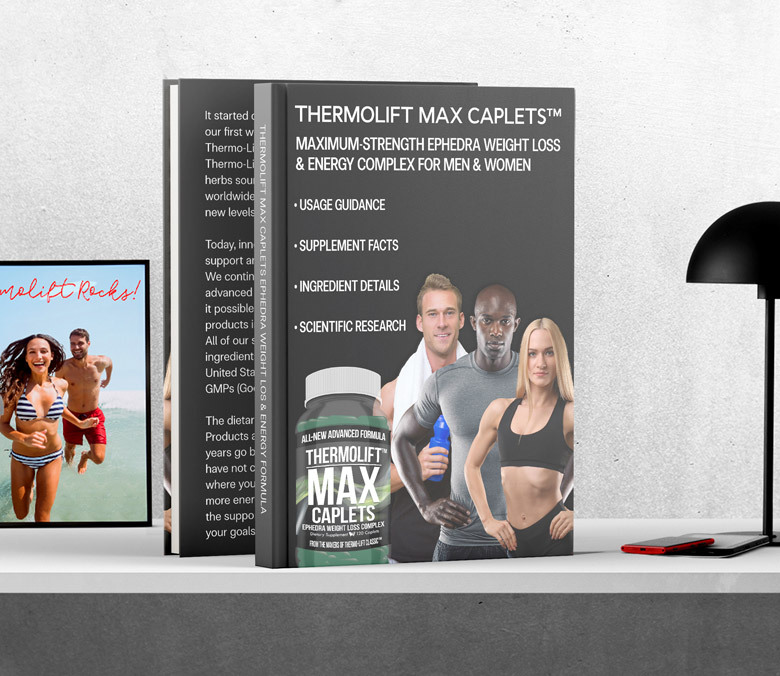 Thermolift Max Caplets is a maximum-strength weight loss and energy complex that was created for those who prefer caplets to capsules. 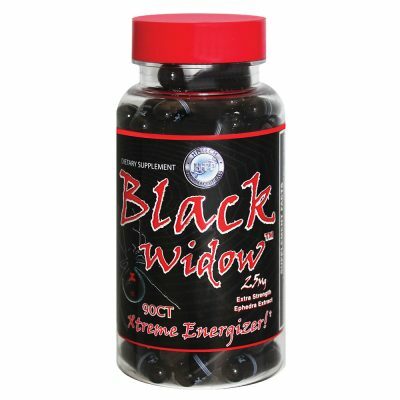 Caplets are capable of delivering higher doses of active ingredients than capsules. 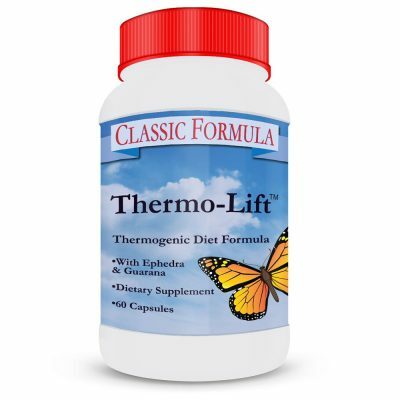 Because of its caplet form Thermolift Max Caplets offers the greatest amount of active weight loss and energy ingredients in milligrams per count of any Thermolift.com diet formula. 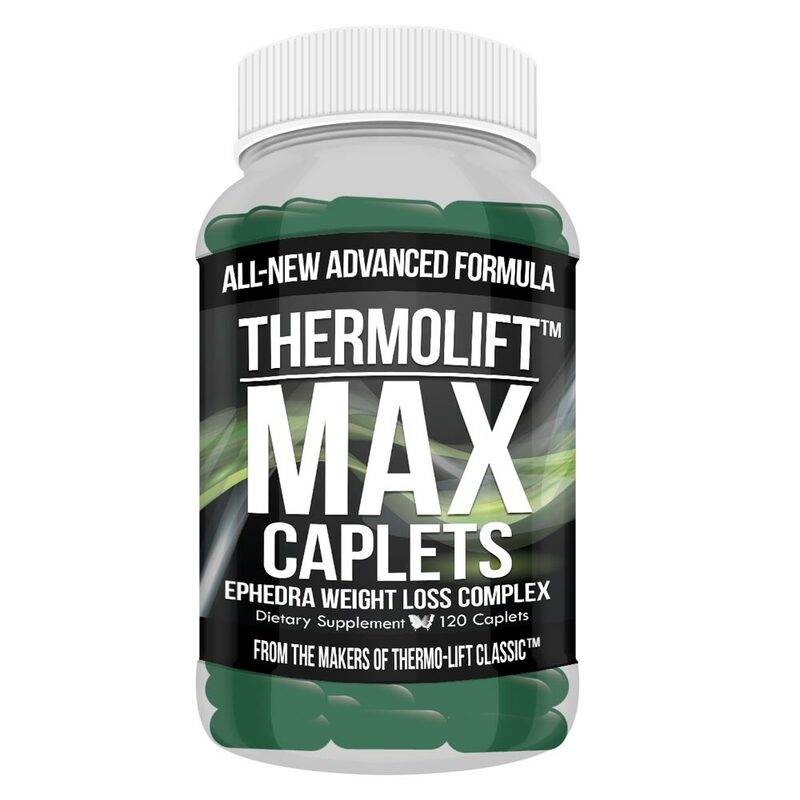 Thermolift Max Caplets is one of the most potent formulas ever for increased fat burning, elevated energy, increased fat blocking, reduced appetite and heightened mood. 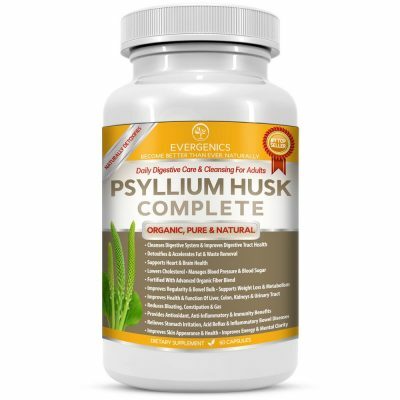 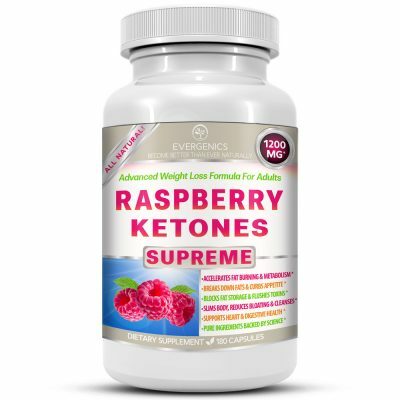 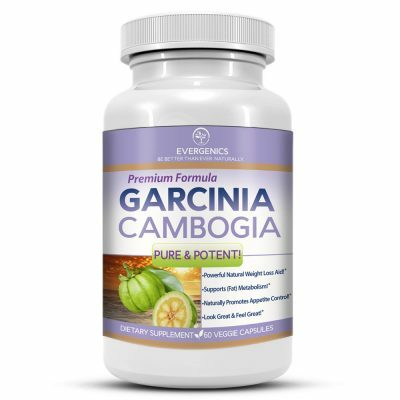 Improved digestion and cholesterol management are additional benefits of the use of this dietary supplement.